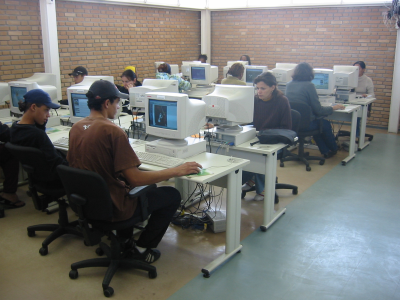 From May 20th, 2004 until June 10th, 2004, Georg Greve was touring South America, visiting the local Free Software community in Argentina, Uruguay and Brazil to support them in their struggle for freedom and share experiences collected in the work of the FSFE. 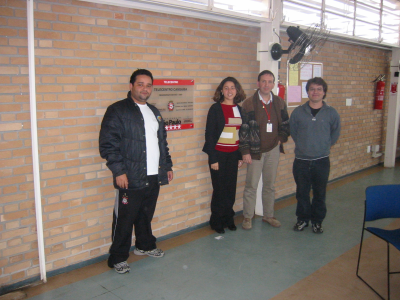 His public activities included an interview for Argentina's most important newspaper, articles in one of the most popular papers in Porto Alegre, Brazil and public speeches such as a speech at the University of Cordoba about Free Software in Education. 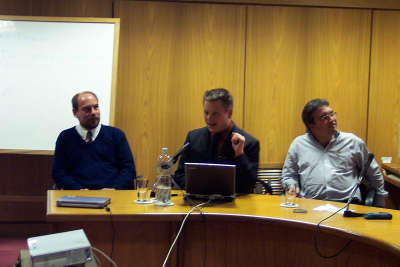 He was keynote speaker at the first national Argentinian congress on Free Software organised by USUARIA in Buenos Aires and the international Free Software Forum in Porto Alegre, Brazil. 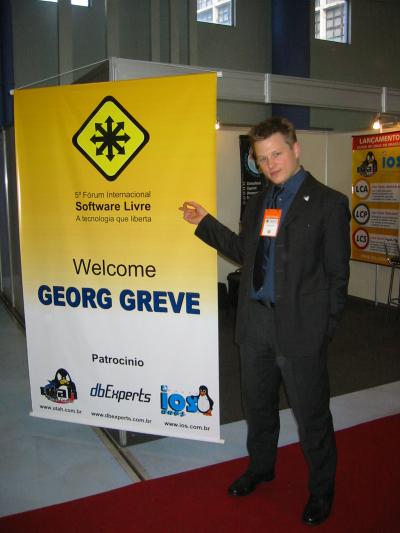 As laws about Free Software in education and the public sector are increasingly being discussed, Georg Greve also spoke to the national parliament of Uruguay in Montevideo and the senate of the province of Buenos Aires, Argentina to support these initiatives. After visiting the foreign ministry in Brasilia, Brazil and giving a speech at the Banco Central do Brasil, he made his way back to Europe. 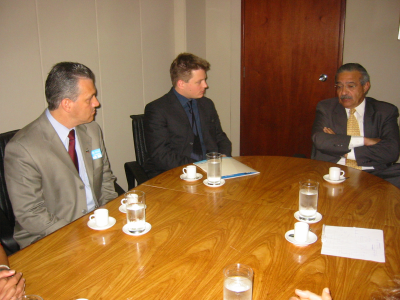 Personally he most valued the chance to get a first hand impression on how Latin America is using the freedom of Free Software to address social issues and problems. 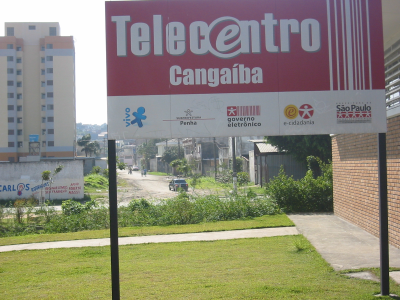 A prominent example are the "Telecentros" in Brazil which are set up in camps of the Landless Workers Movement and other areas with little hope in order to give people a way of acquiring skills, getting new perspectives, gaining a voice and building a community to work for social change. We expect this trip to help and support the local Free Software community in their work and contribute towards building a global network of Free Software organisations, of which FSFE will be one part.